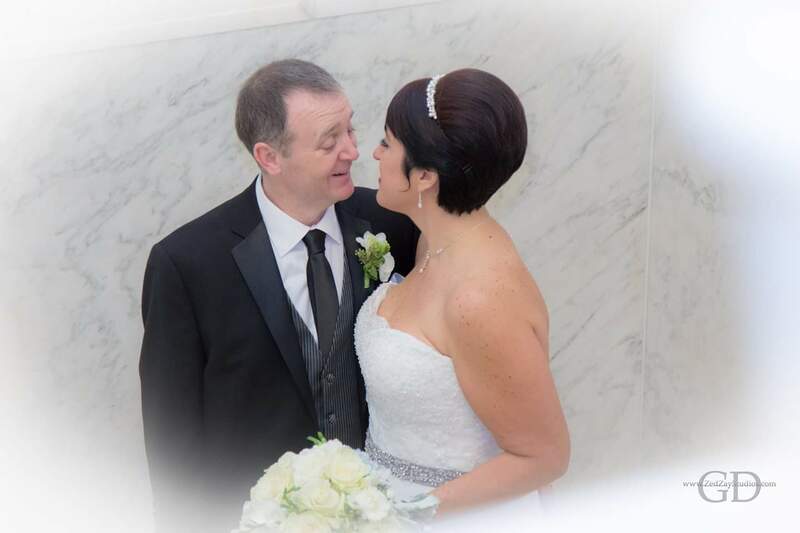 When I started this blog a little over a year ago, the aim was to chart my life here in the USA as well as telling the story of how I got here and how myself and Leanne became a couple, eventually married and our lives together. I also wanted to show America through the eyes of an Irish man who emigrated late in life to start all over again, hitting the reset button. Well the blog morphed into something else while still sort of holding true to what my aim was at the start. What it morphed into I am not to sure but it seems to be a good thing as I go through life here. But I find myself asking is it time to go back to the blogs roots and just tell the story of my life, hitting the reset button. It’s only been a little over 2 years, Feb 2015 to be exact, when we decided we wanted to spend the rest of our lives together. I have charted that journey in lots of previous posts on the blog so won’t go into all over again. 17 months ago we got married and it has been a wonderful journey of love and discovery as our lives are now joined and not separated by the Atlantic Ocean. Once I moved here in November 2015 it was kine a whole new beginning, leaving home after 47 years, learning how things are done in the USA, talking slower, entertaining at home, making lots of new friends and being happily married in December 2015, just like I hit life’s reset button. I don’t get to post on the blog as often as I would like to but I am happy in how my life has turned out, happy to be sharing this journey with Leanne, happy to have met some wonderful new friends, happy to have new family here, happy to be able to keep in touch with back home and happy to be working in a job which may lead to something else further down the road. Maybe it’s time not to hit the reset button but just continue on this road and see where the journey takes me. So here I am working away and enjoying my new life here in the USA, having fun having Robert visiting from Ireland, keeping in touch with family back home, married to my best friend and my fledgling photography business making small headway. I am still figuring out things after the passing of my Dad on July 21st and I am not sure in myself if I have properly felt the pain of grief yet. Yes, there has been tears, I said my goodbyes last November before I left Ireland and when I make the return trip in December it will probably hit me more as I won’t be able to visit my Dad in the care home or see him alive again. Our plans for a return to Ireland in December have firmed up and I am looking forward to seeing my family and friends, especially my Mam. Next week Robert travels back to Ireland and starts on an exciting new chapter of his life, college. Of course he has to get his results first but hopefully he gets enough points to get the course he wants. Robert has explained the system of doing the Leaving Cert, getting results and points, receiving college offer and accepting place and going to college to so many people here over the last few weeks. Once back in Ireland, Robert will get his results on Wednesday, college offer on Friday and will have his first day in college about 4 weeks later. So much different to here in the USA, and it’s mind blowing to some of my friends here how the Irish system can work. But it does work, with some glitches, but overall it works. As I said in the title of this post, Life goes on. I am working, Robert is getting ready for college, we are planning a return to Ireland and Leanne and I have family weddings here in the USA to attend. Even though life does go on, every day I think of my Dad and how his passing, even though a blessing, is hard on my Mam and the rest of my family.